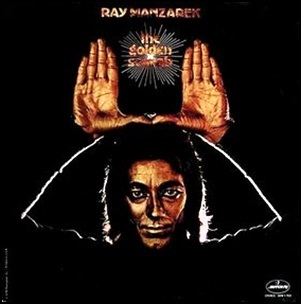 On March 28, 1974, “Mercury” label released “The Golden Scarab”, the debut Ray Manzarek solo album. It was recorded in 1973, at “Sunset Sound” in Los Angeles, and was produced by Bruce Botnick and Bob Brown. All tracks by Ray Manzarek except where noted. The Purpose of Existence Is? 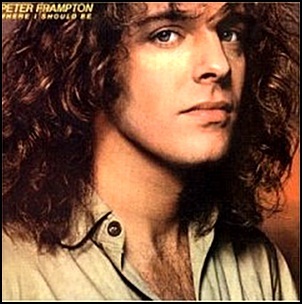 On May 30, 1979, “A&M” label released “Where I Should Be”, the sixth Peter Frampton studio album. 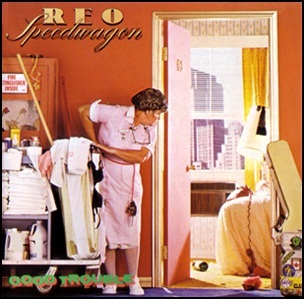 It was recorded November 1978 – May 1979, at “The Record Plant” in New York City, and was produced by Peter Frampton. All tracks by Peter Frampton, except where noted. 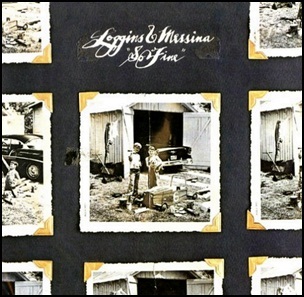 In August 1975, “Columbia” label released “So Fine”, the fifth Loggins and Messina studio album. 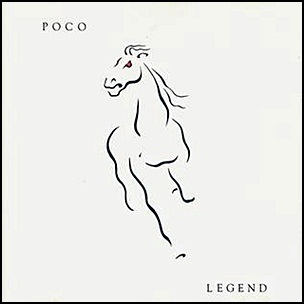 It was recorded in 1975, at Jim Messina’s ranch in Ojai, California, and was produced by Jim Messina. 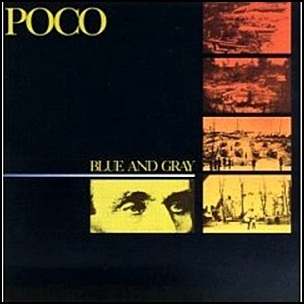 In July 1981, “MCA” label released “Blue and Gray”, the fifteenth Poco album. It was recorded in 1981, and was produced by Mike Flicker. 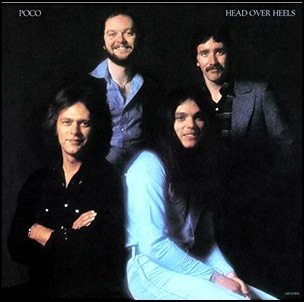 In July 1975, “ABC” label released “Head Over Heels”, the ninth Poco studio album. It was recorded in 1975, and was produced by Mark Henry Harman, Paul Cotton, Rusty Young, Timothy B. Schmit and George Grantham.